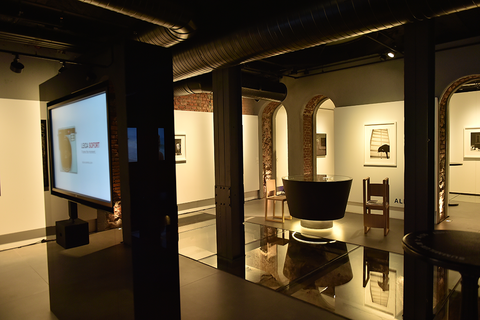 The gallery is located in the historic buildings of Bomontiada (The Historic Brewery in Bomonti) which offers a perfect mix of art, culture, music and gastronomy. 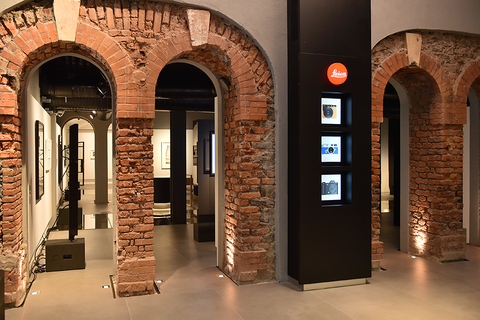 The Leica Gallery Istanbul aims to become a hub for the photography world in Turkey and to demonstrate the creative potential of Turkey to the international art scene. 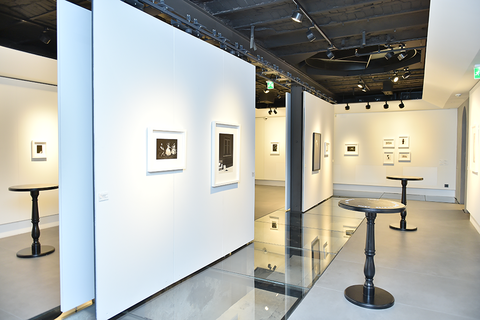 The Leica Gallery Istanbul’s program includes internationally renowned photographers as well as local artists who create challenging work that either have gained international recognition or await discovery. 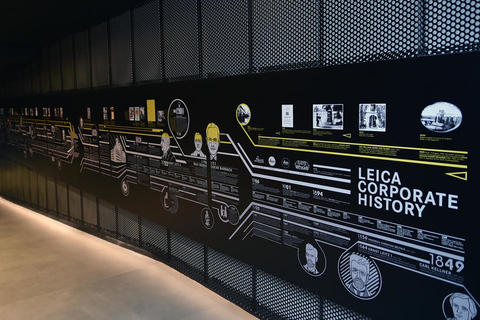 It aims to spread a deeper understanding of photography to a wider audience extending the Leica tradition and vision in the region. 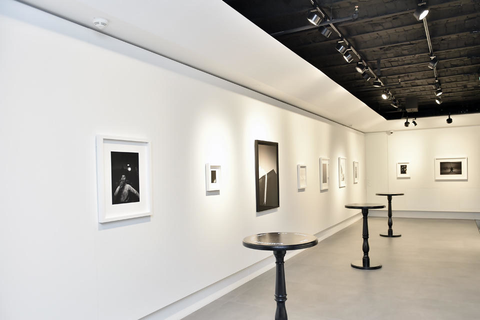 As such, it will be a unique gallery in Turkey, dedicated to photography only. VIP lounge offers unique product sales rooms. 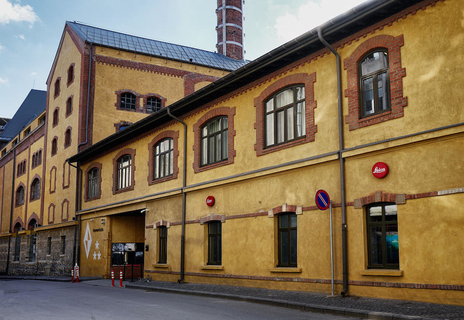 Academy and customer services are offered by a classroom, a professional studio, a post processing work area with printing facilities.